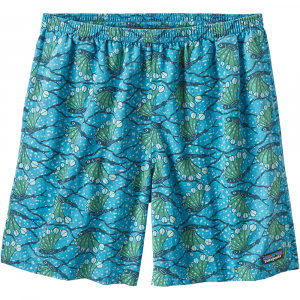 The Venga Rock Shorts blend a soft organic cotton fabric with polyester and spandex for stretch and durability, and their technical patterning ensures full mobility. At the zip-fly waist, our innovative and improved OppoSet adjustable closure delivers an on-the-go, customized fit, while low-profile belt loops allow the option to cinch however your hot heart desires. A pair of drop-in hand pockets combine with two rear pockets (which double as a reinforced seat) to hold your stuff. 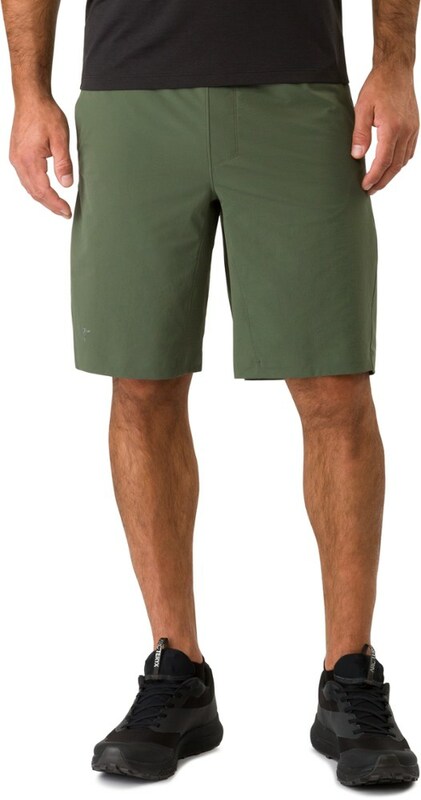 The 12" inseam keeps the heinous harness short-short look safely at bay. 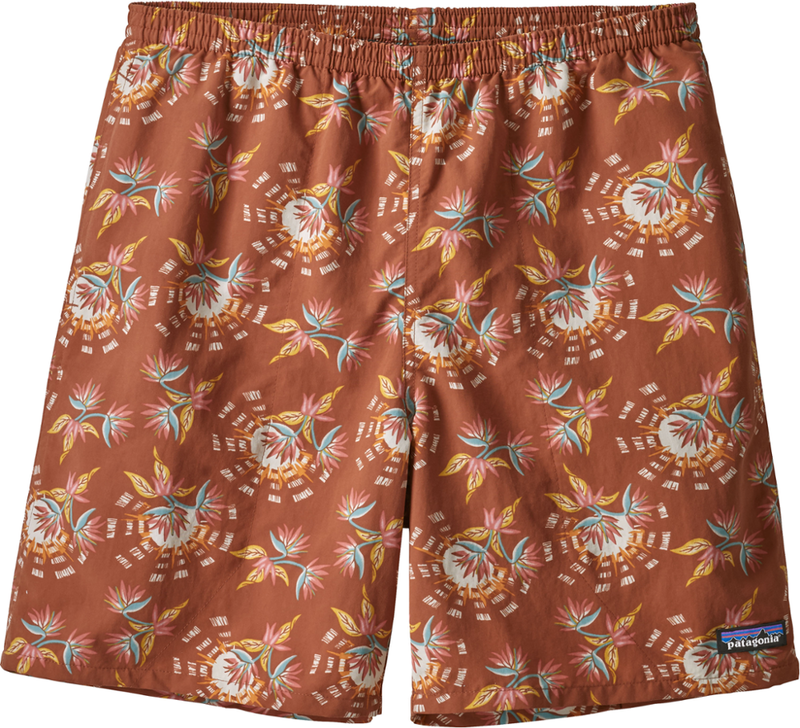 Long hours at the crag call for the water-repellent Patagonia Venga Rock men's shorts, which feature a 12 in. 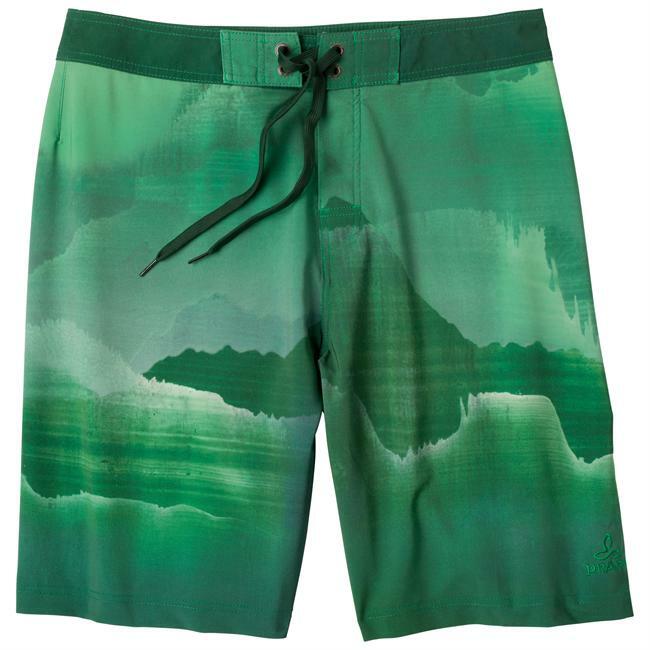 inseam and an articulated fit that promotes, rather than restricts, those big reaches. 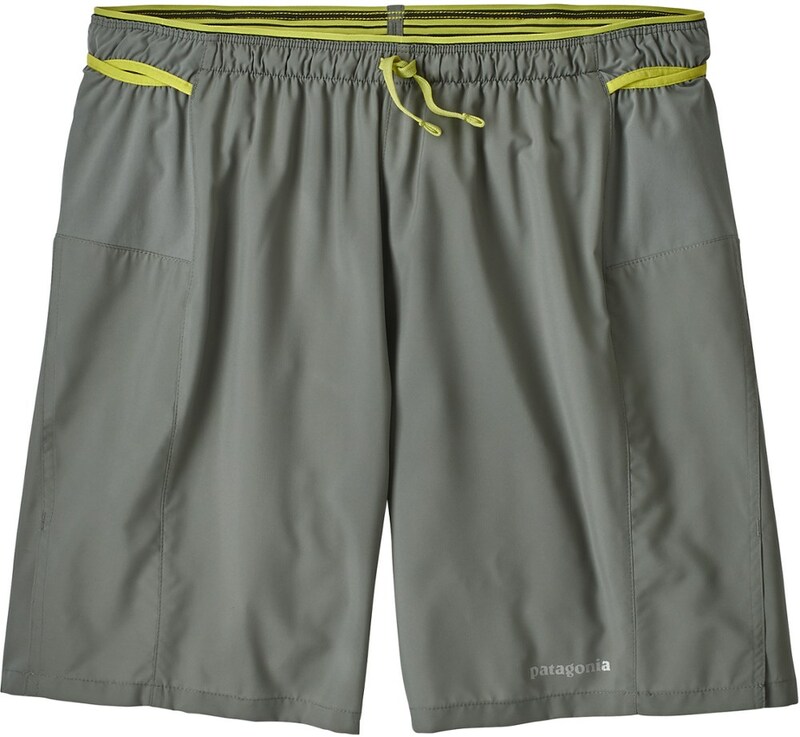 Our Venga Rock Shorts blend a soft organic cotton fabric with polyester and spandex for stretch and durability, and their technical patterning ensures full mobility. At the zip-fly waist, our innovative and improved OppoSet(TM) adjustable closure delivers an on-the-go, customized fit, while low-profile belt loops allow the option to cinch however your hot heart desires. A pair of drop-in hand pockets combine with two rear pockets (which double as a reinforced seat) to hold your stuff. 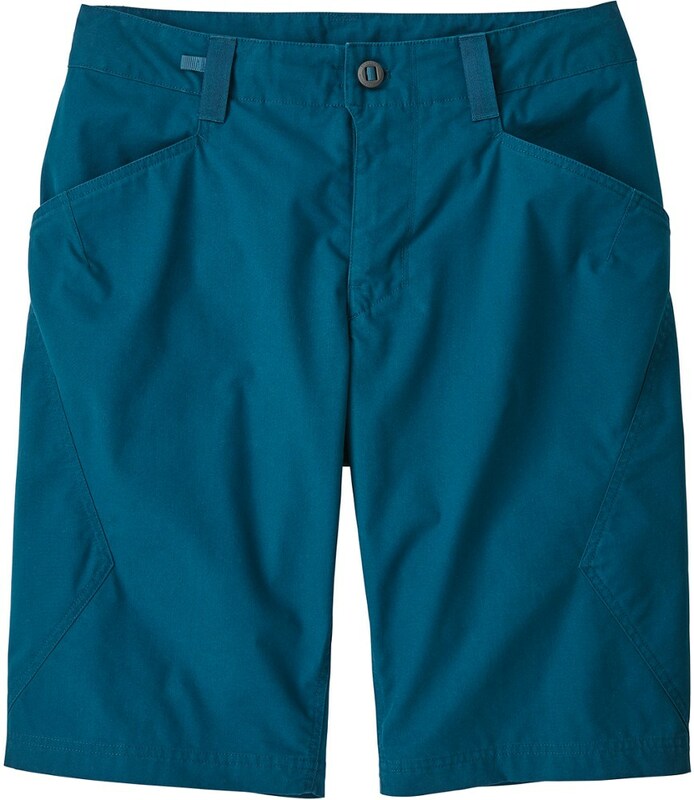 The just-right inseam length keeps the heinous harness short-short look safely at bay.